... And by reds I dont mean 'red woman'. Ladies, this holiday season ( and every holiday season ) red lipsticks sell faster than hot cross buns in Easter. The real problem is when you buy a red that you think would compliment your skin tone, annnnnnnd it doesnt. I'm here to help you find your best red, so your lips can be the star of the gathering. On top of that, my choices are inexpensive so you can spend more money on the ham. 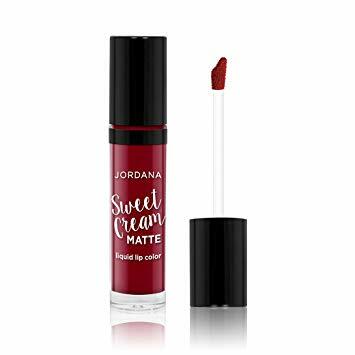 Probably one of Jordana's least disappointing products ever. I love this liquid lipstick as it is one of the very few liquid lipsticks I can comfortably wear. This particular color has a cool undertone, but in my opinion, I find it looks great on all skin tones. It's just one of those reds. Monte Carlo is one of those reds you try once and you never want anything else ever again in life!! 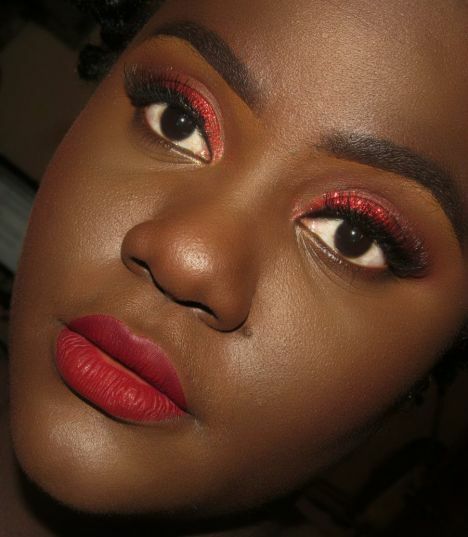 Another cool toned red that looks absolutely stunning on medium to dark skin tones, and goes great with warm tones too. Every time I wear this people ask me what it is. 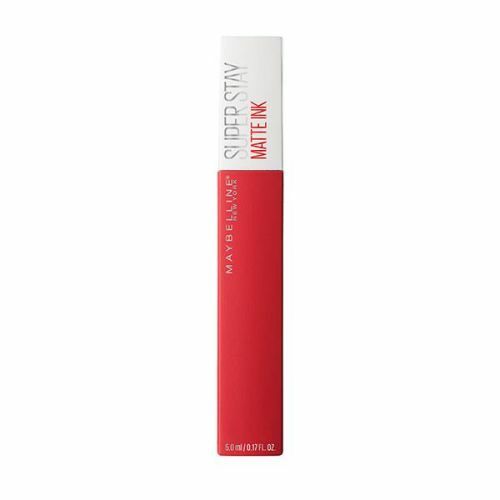 If you are not into the matte thing, hydrate those lips with this baby. 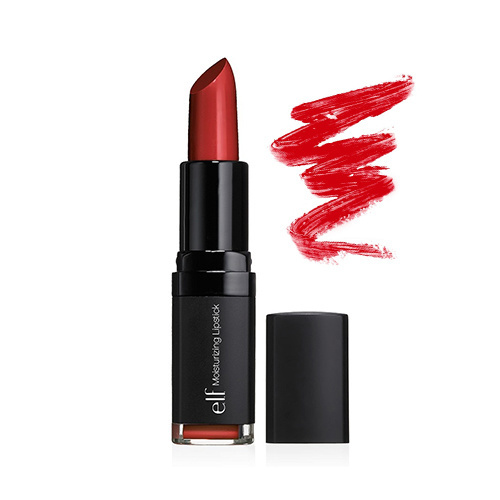 Described as a crimson shades, the warm tones beauty looks fabulous on people with honey skin-kissed tones. It kind of borders orange but took a step back. Truth be told I have never worn an ELF lipstick in my life, however, it came highly recommended by the internet. 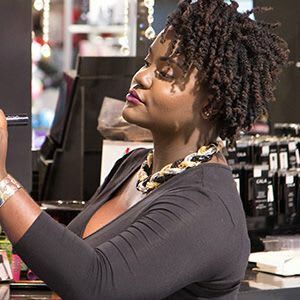 It is described as a cool toned red that looks great on medium to dark skin tones. Ive heard good things about their lippies. Worth a try. Check out Kristen's blog review on this to see what I mean. Pioneer is another one of these reds that to me seem neutral, so anyone can wear. 6. 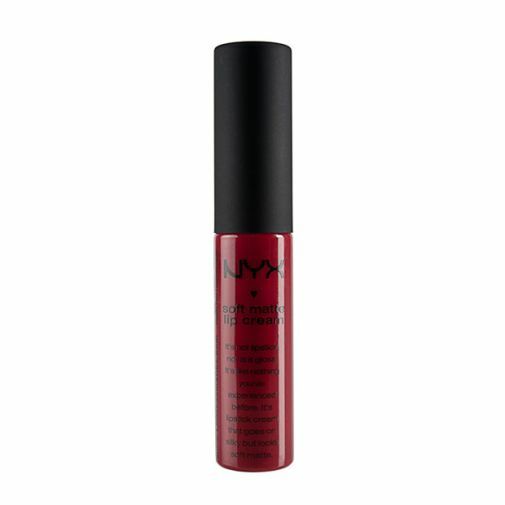 NYX Cosmetics in Perfect Red. NYX has some of the best lipsticks hands down. Their mattes are super comfee and affordable according to where you purchase. Perfect red is described as a neutral to warm toned red that will compliment golden tones. Fairer complected and afraid of red lips? Give this fierce lady a chance. I hope this helps you make an informed decision when choosing the perfect red for the holiday season. Comment in the designated section below your go to red. Me wearing NYX Monte Carlo. Dark skinned must have.